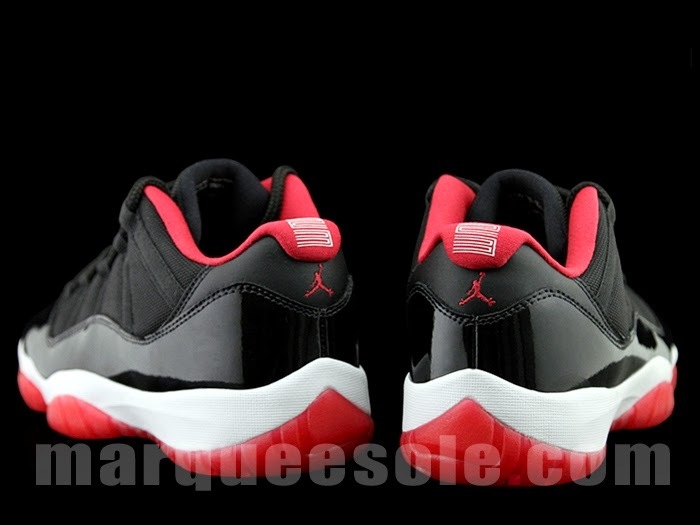 VIA: Now an annual tradition, Jordan Brand will usher in the summer with a series of Air Jordan 11 Low releases. 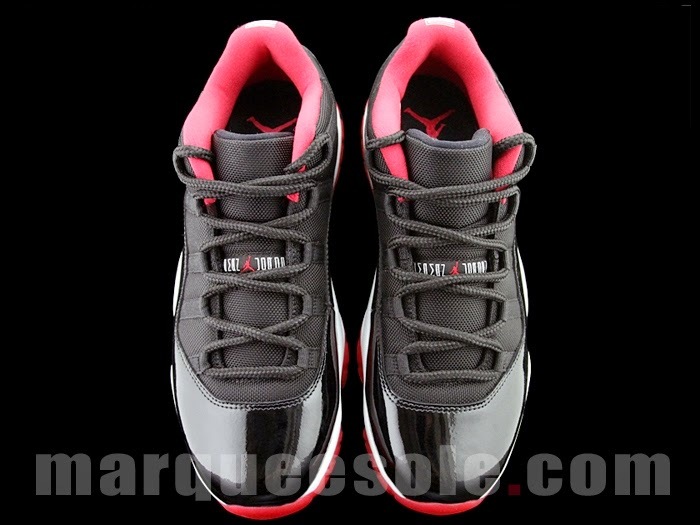 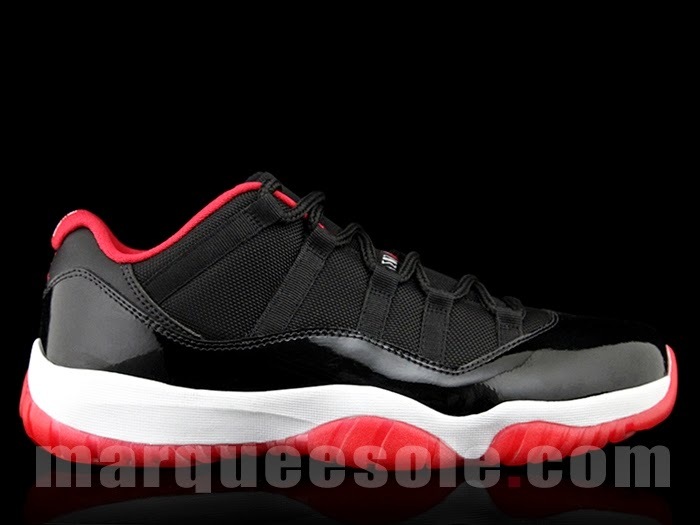 Seen here is what is rumored to be the upcoming 'Bred' 11 Low, originally a Michael Jordan Player Exclusive in 1996. 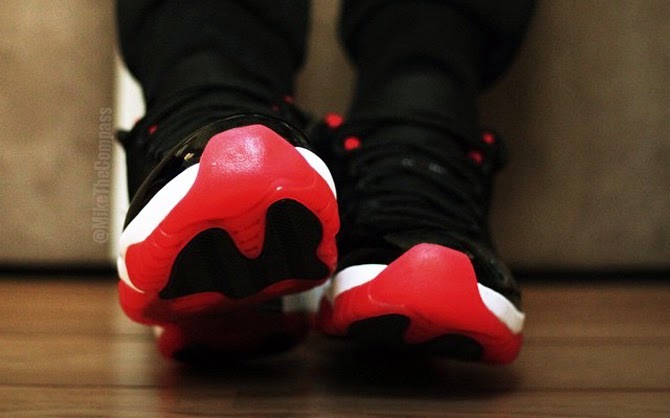 The scaled down version of the classic features a similar leather and ballistic mesh upper, red lining, patent leather overlay and red translucent outsole. 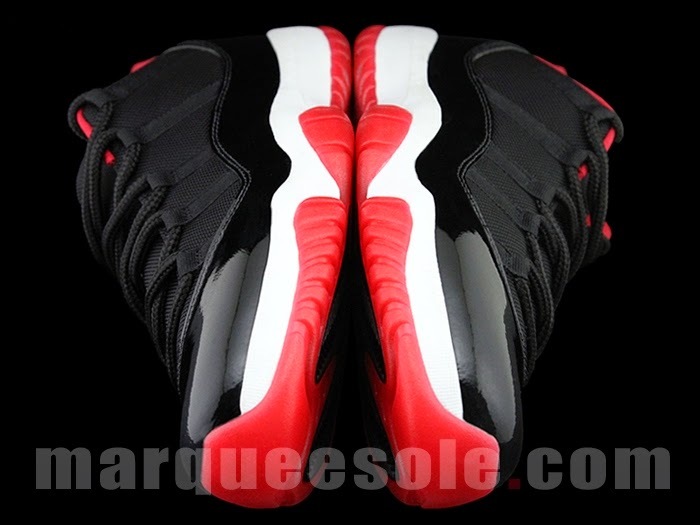 Jordan's number '23' runs down the heel, along with an embroidered Jumpman logo. 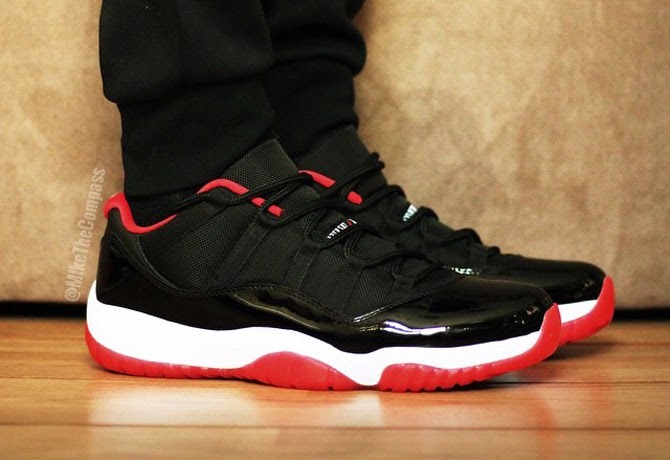 The 'Bred' Air Jordan 11 Retro Low is set to release Saturday, May 23. 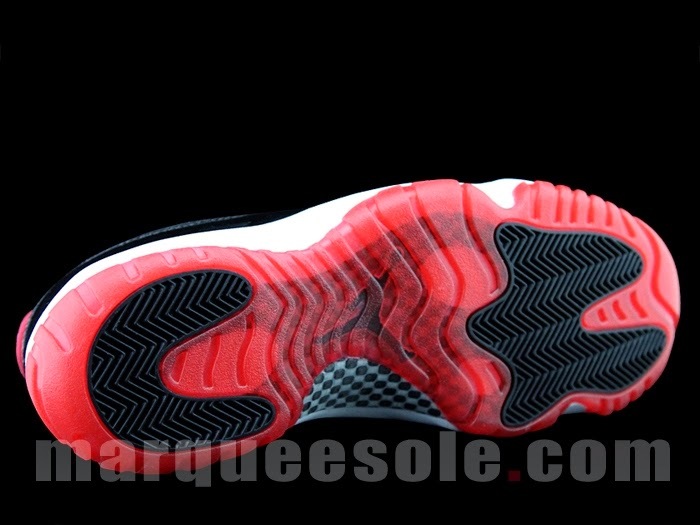 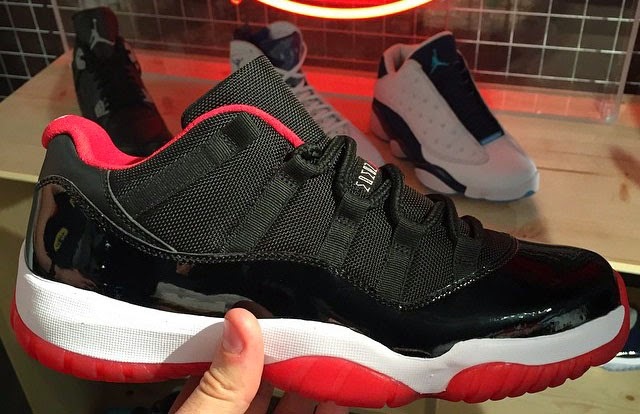 UPDATE 2/3: New images of the 'Bred' Jordan 11 Lows via MS.